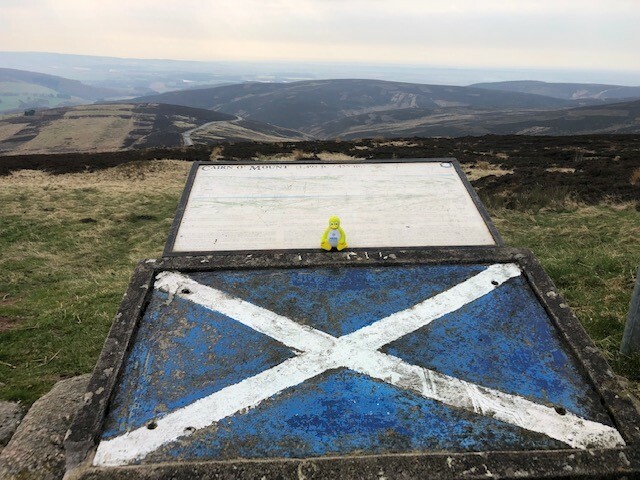 On the edge of the Highlands, Steve one of our Service Technicians took the time to admire the view, along with the Labcold penguin of course!. At 454 metres above sea level, Cairn O’Mount is the name given to both a prehistoric cairn and the hill it stands on. 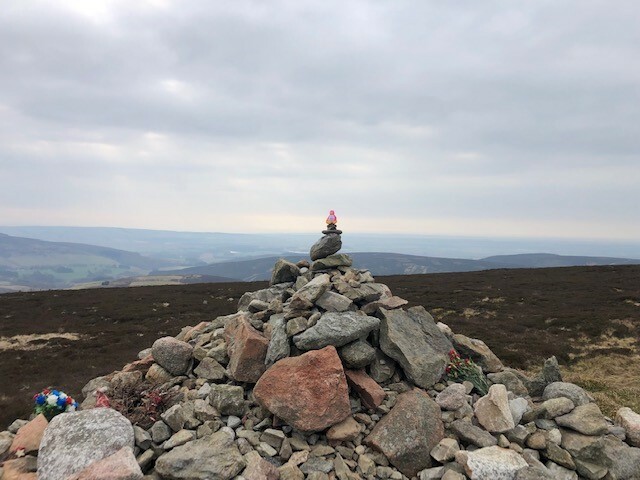 The cairn is located at the summit of the hill, on an ancient route from Banchory to Fettercairn and the Angus glens. 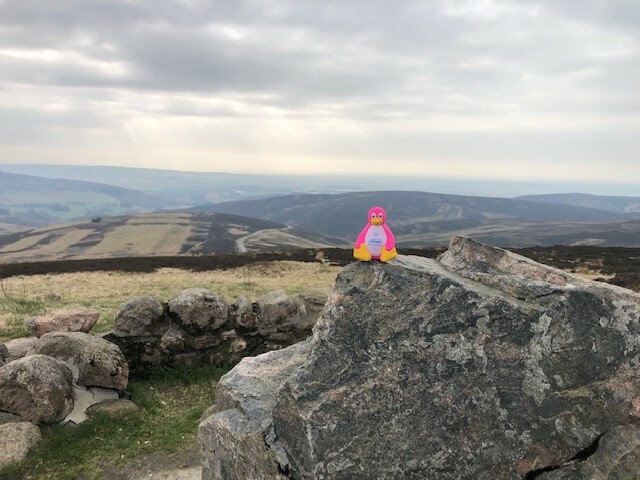 Here’s the Labcold penguin sitting on the cairn, a cairn being a Scottish Gaelic word for a human made pile of stones. 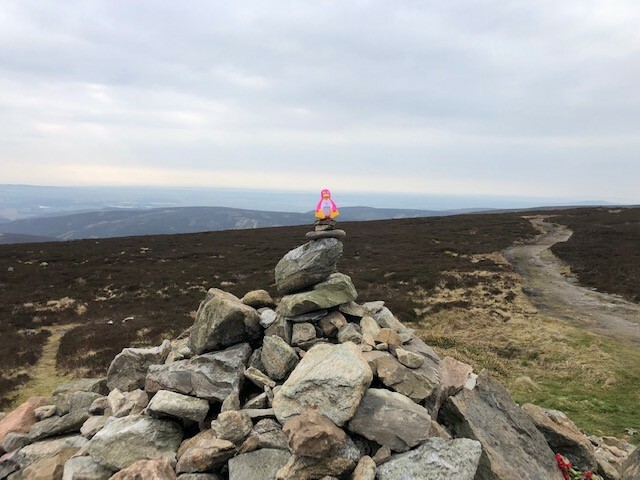 This cairn is thought to be prehistoric, which shows that humans have alwasy wanted to celebrate natural beauty.